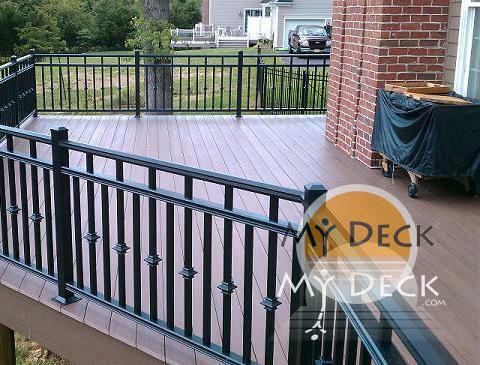 Choose from Three Types of Railing to Fit your Aesthetic: Aluminum, Composite, or Wood. 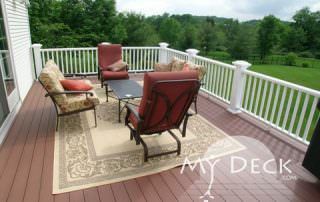 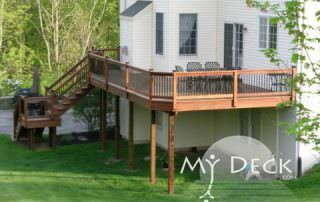 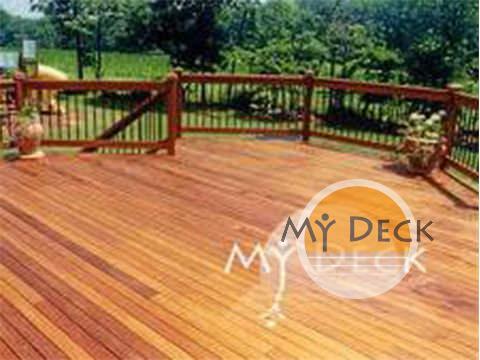 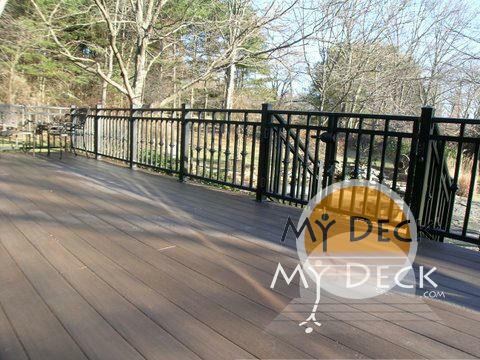 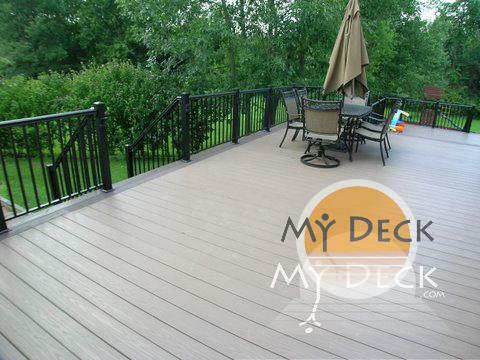 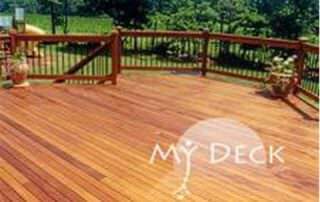 My Deck offers aluminum railings in a variety of styles and colors. 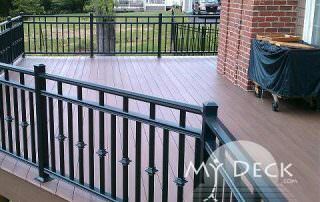 Rails are custom-built to meet your needs and gates can be added for safety and security. 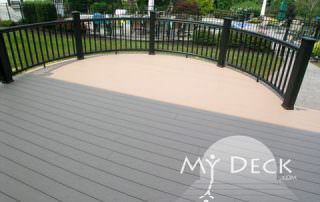 Powder-coated aluminum has a superior long-lasting finish. 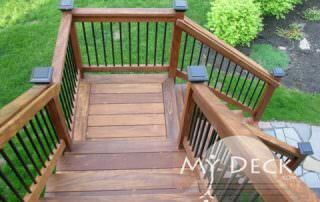 The railings will not have to be painted (unlike steel) and they will not splinter, corrode, warp or rust. 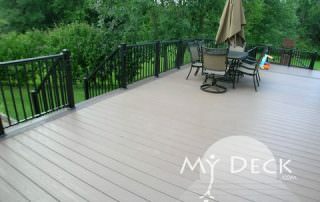 They are environmentally friendly and they remain consistent in extreme hot or cold temperatures. 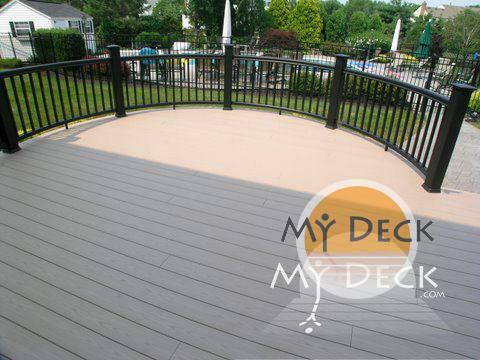 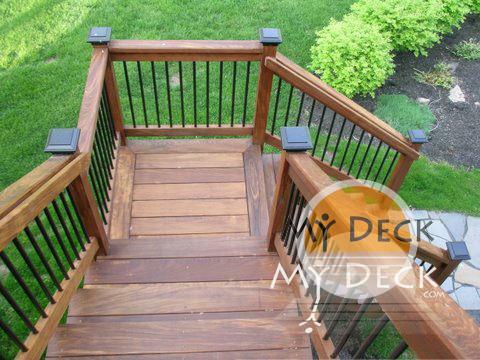 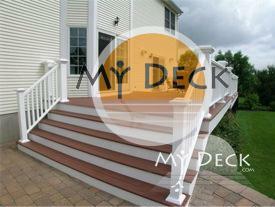 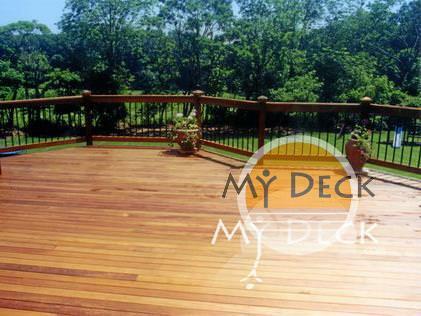 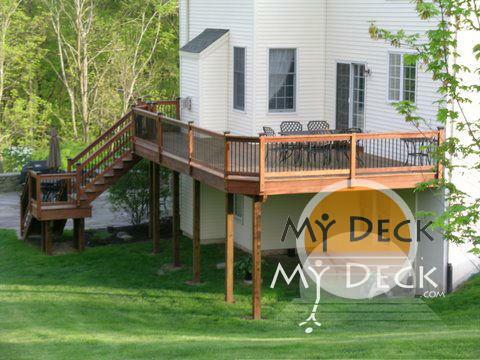 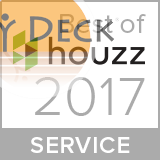 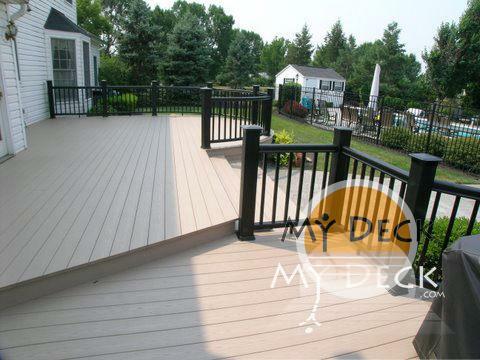 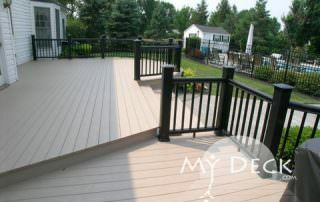 My Deck uses TimberTech, Tam-Rail, CertainTeed, and Azek brands composite and PVC railings. 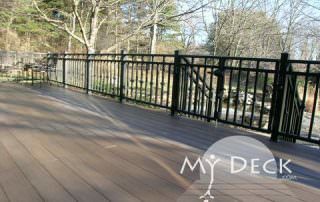 These railing systems are durable and resist fading, staining, and warping with minimal care. 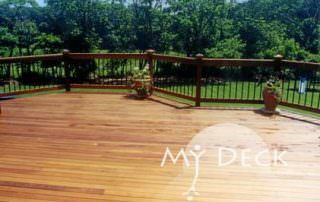 Hardwoods such as Ipe and Garapa Gold offer beautiful and durable railings that resist wear, rot, and termites with regular care.